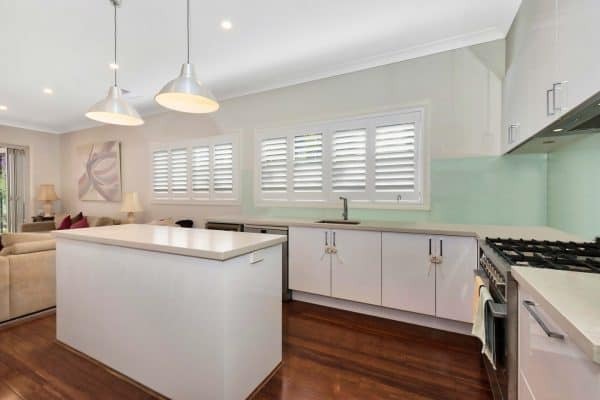 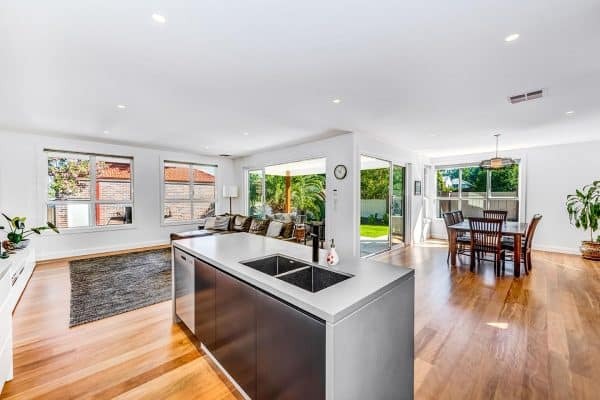 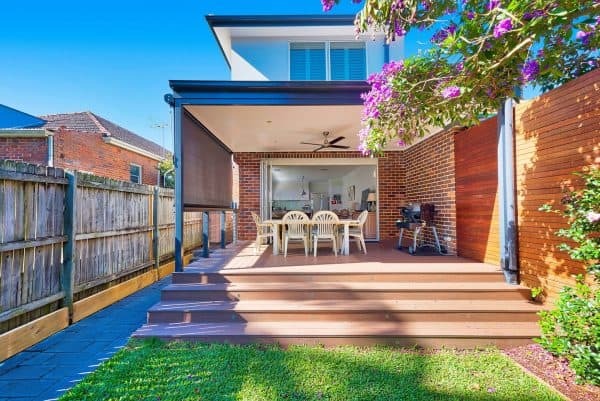 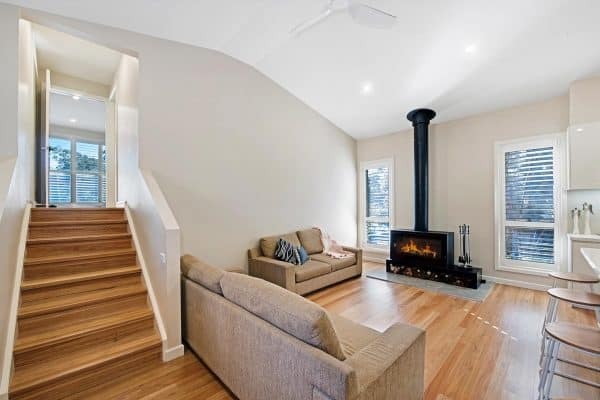 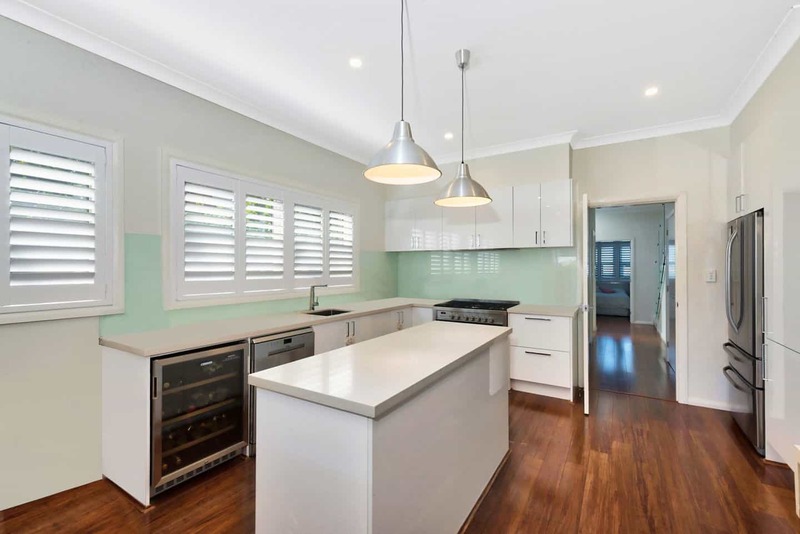 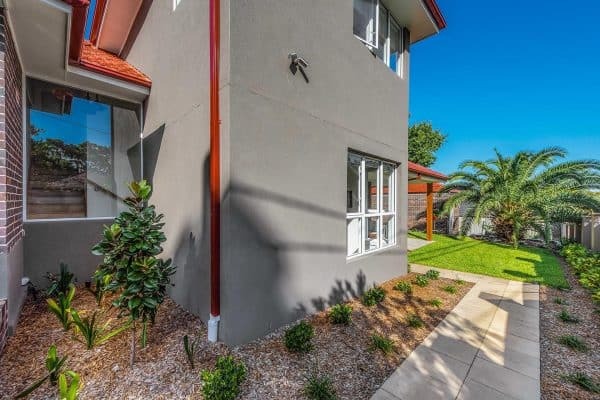 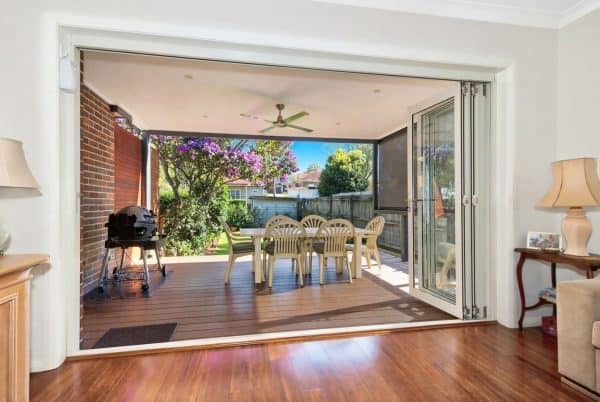 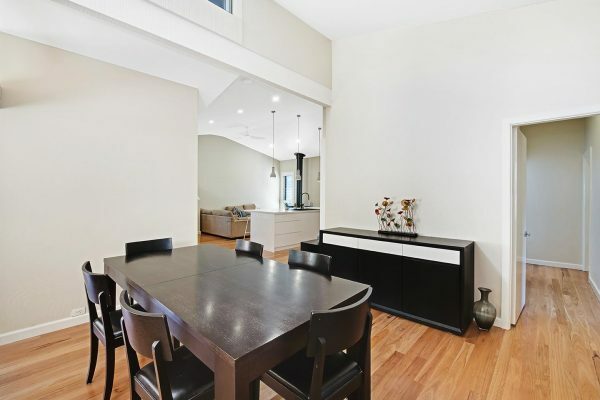 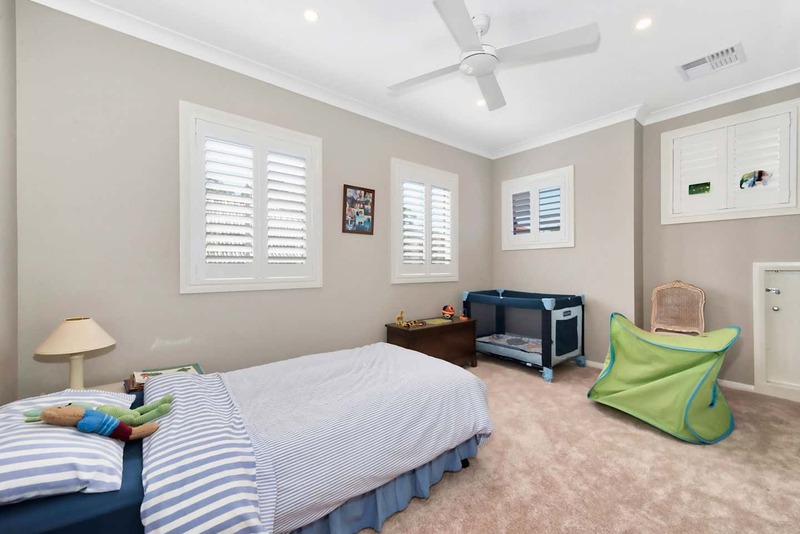 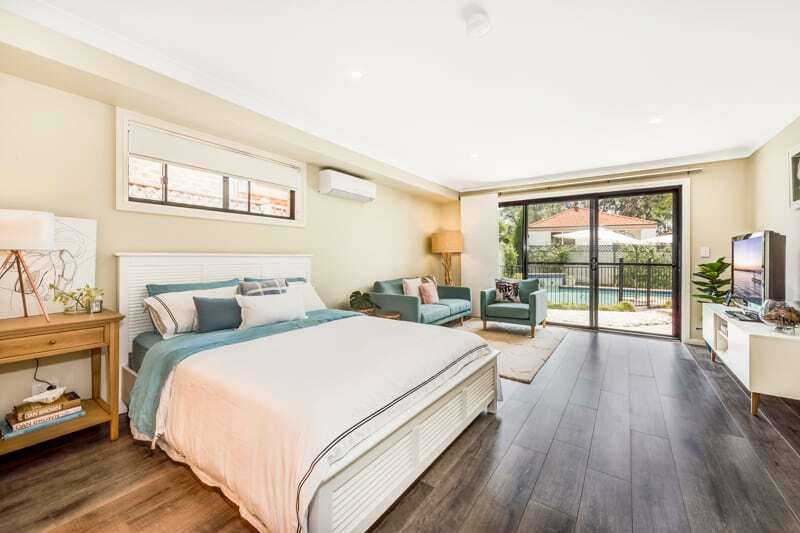 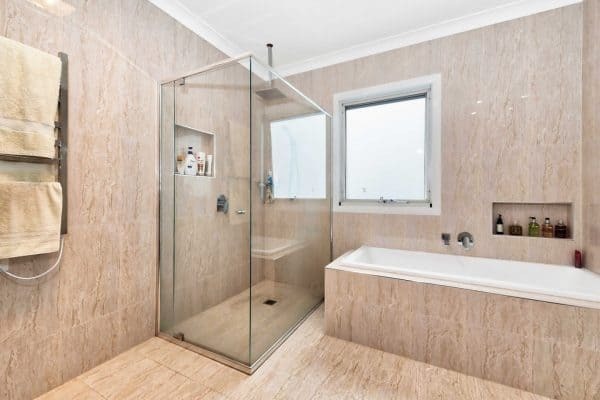 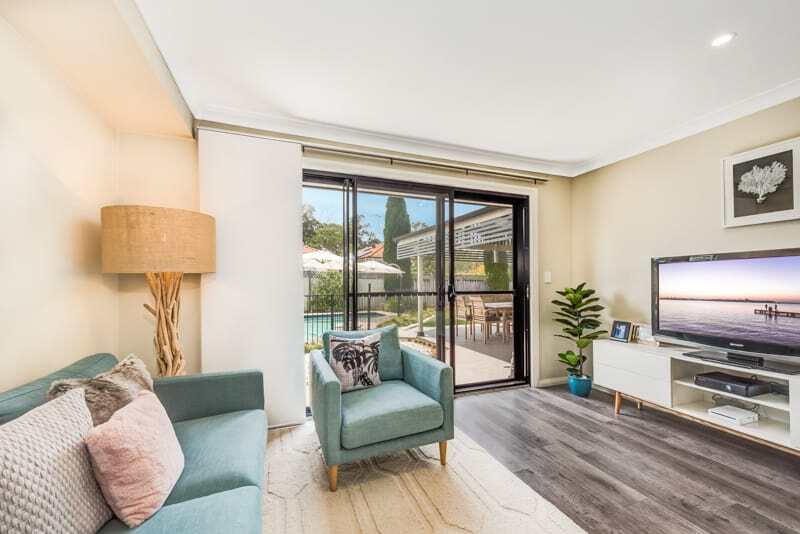 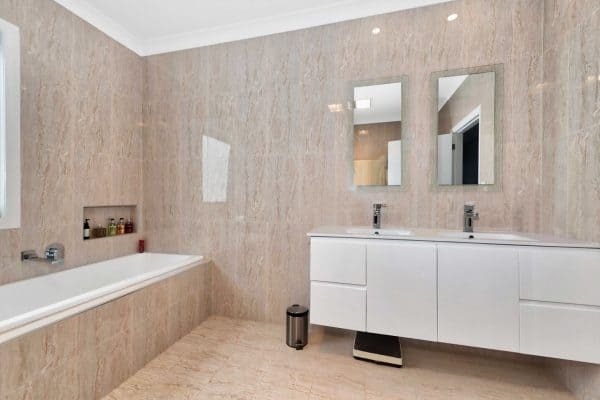 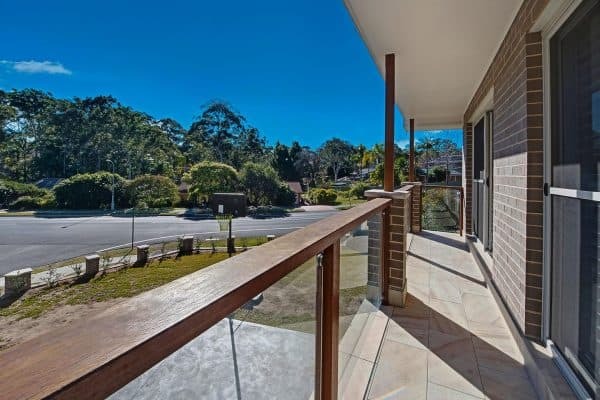 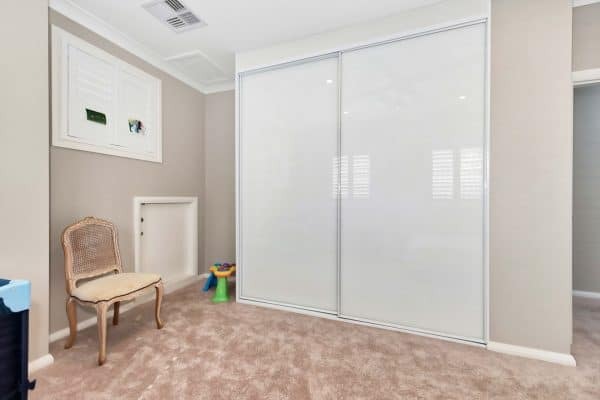 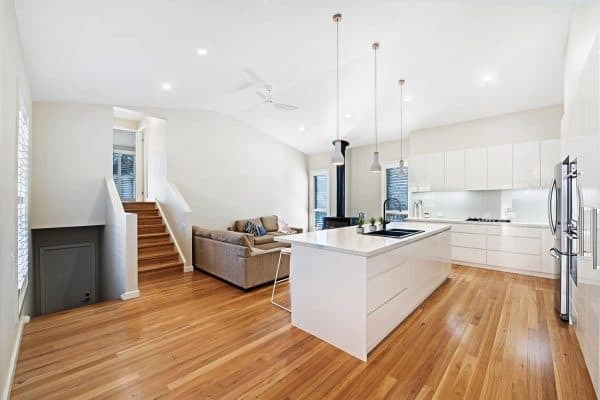 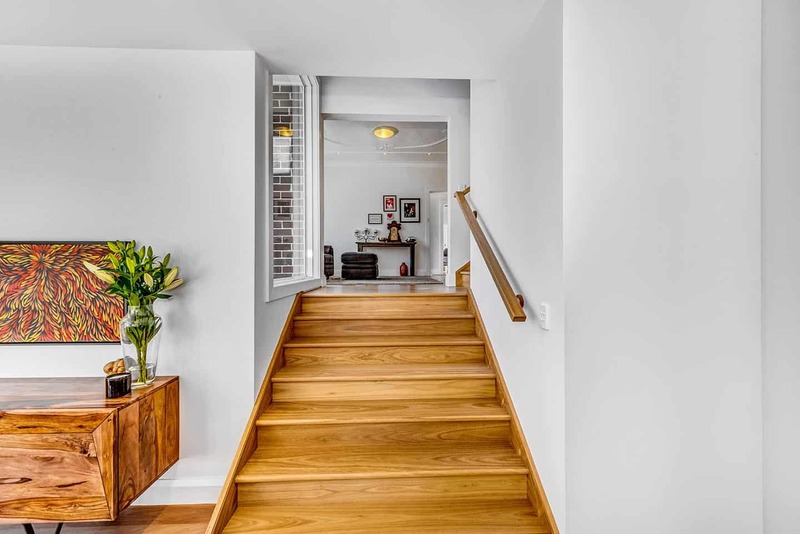 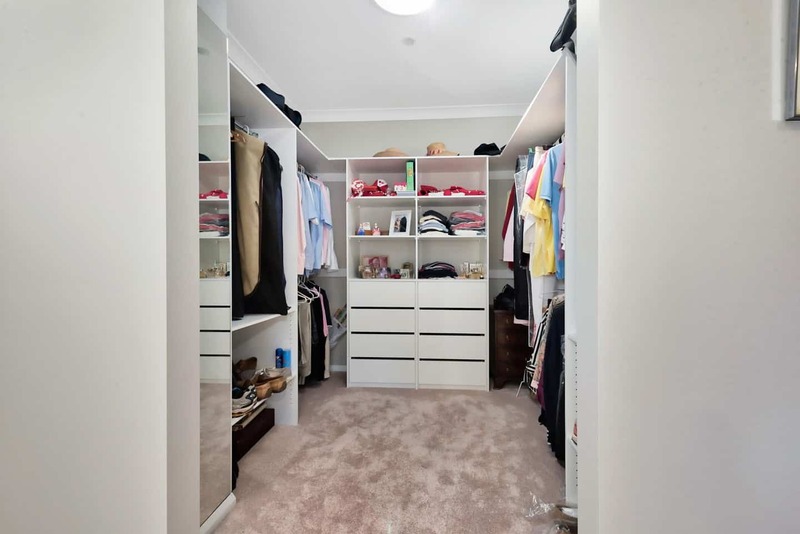 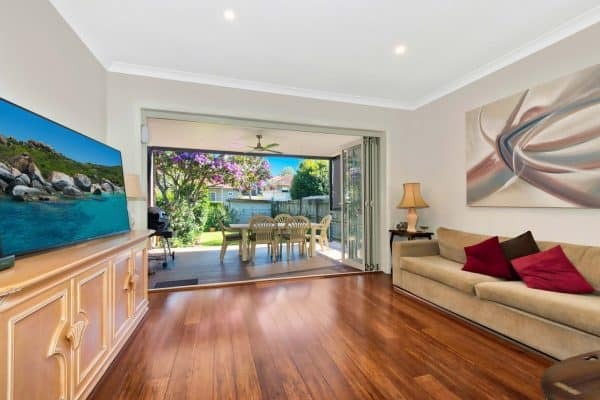 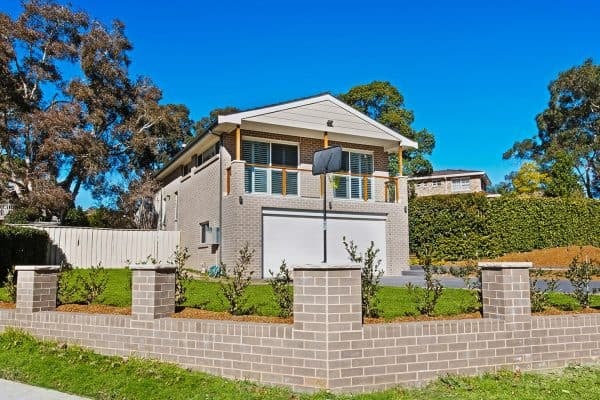 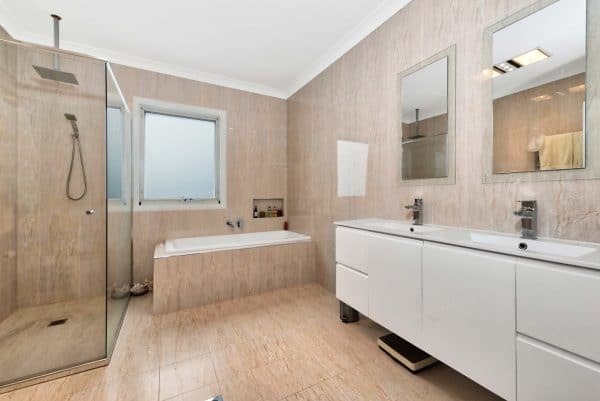 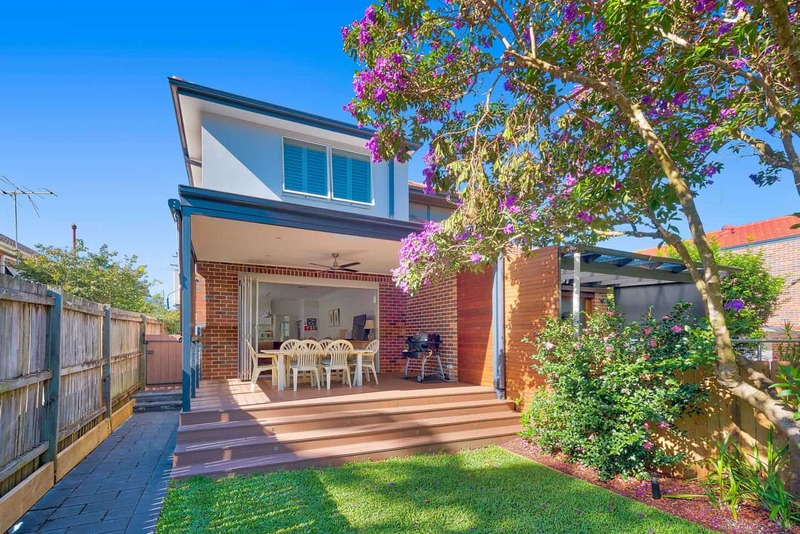 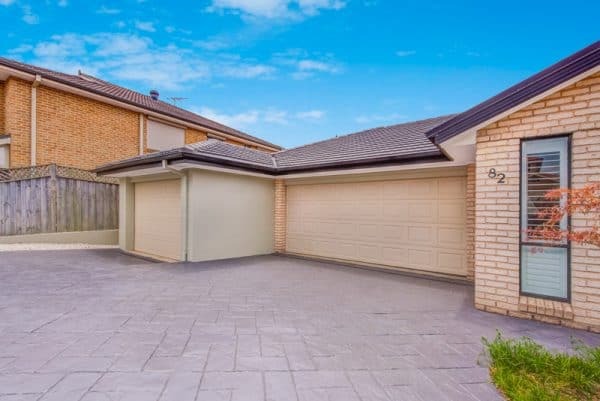 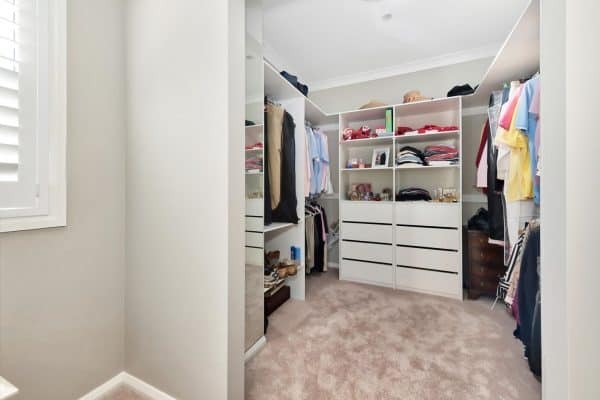 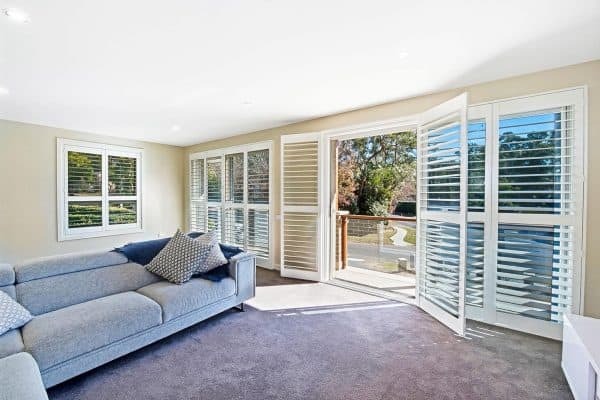 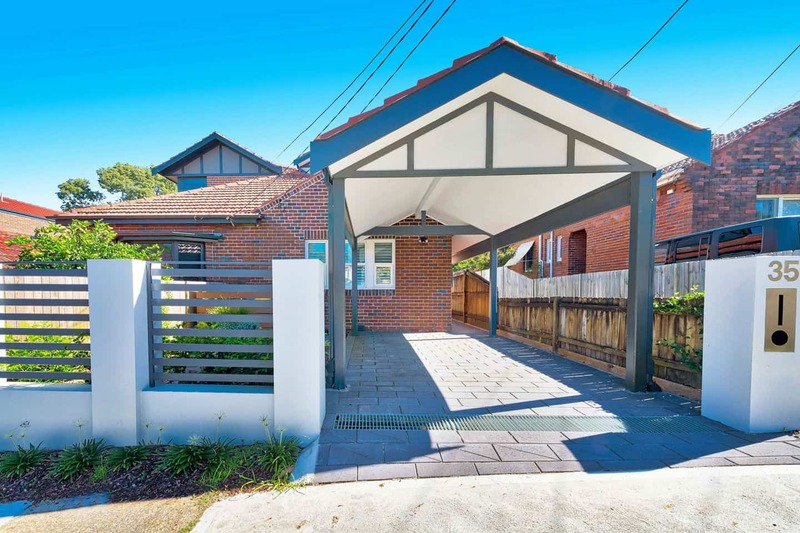 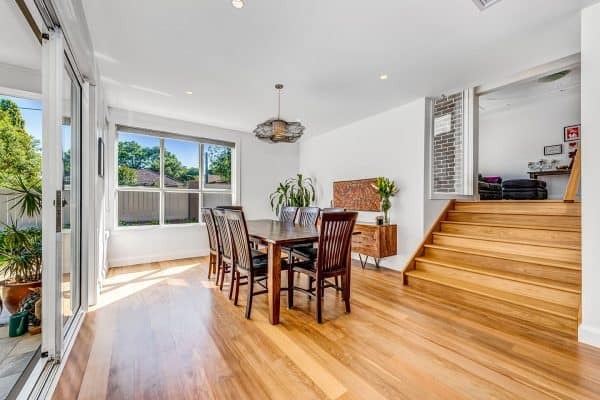 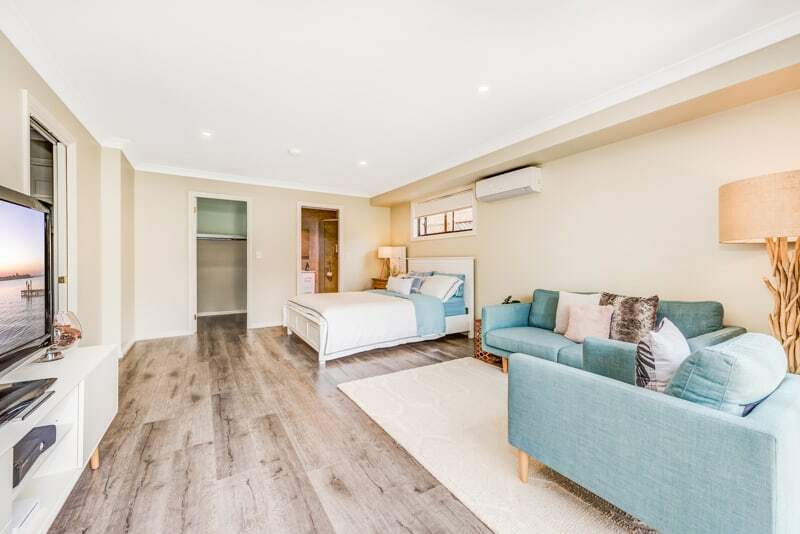 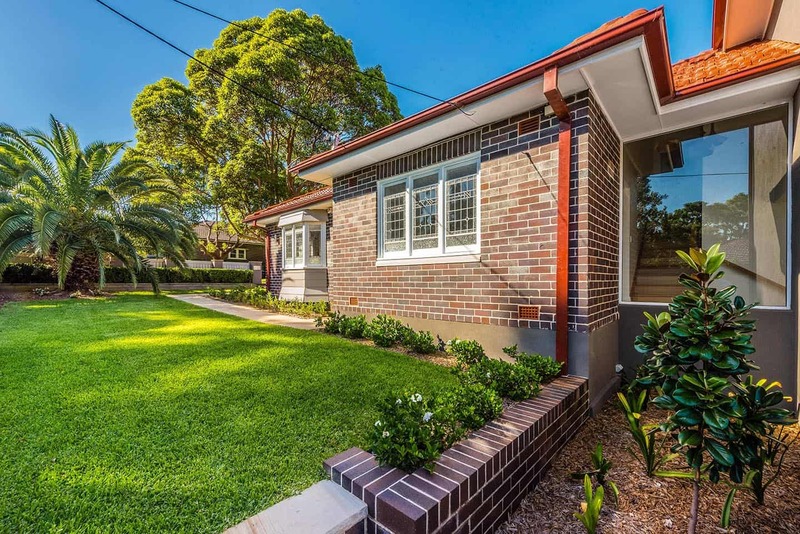 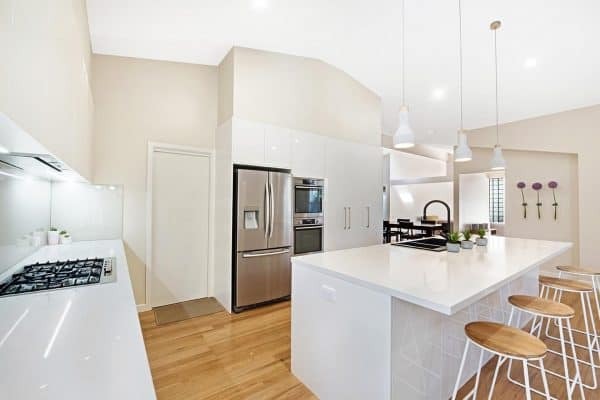 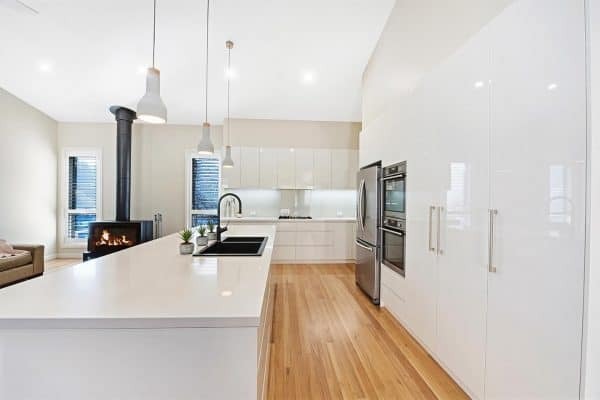 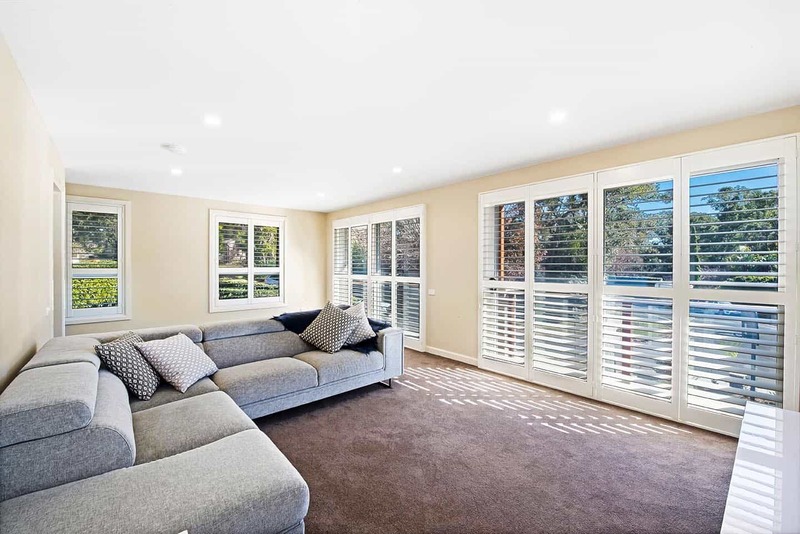 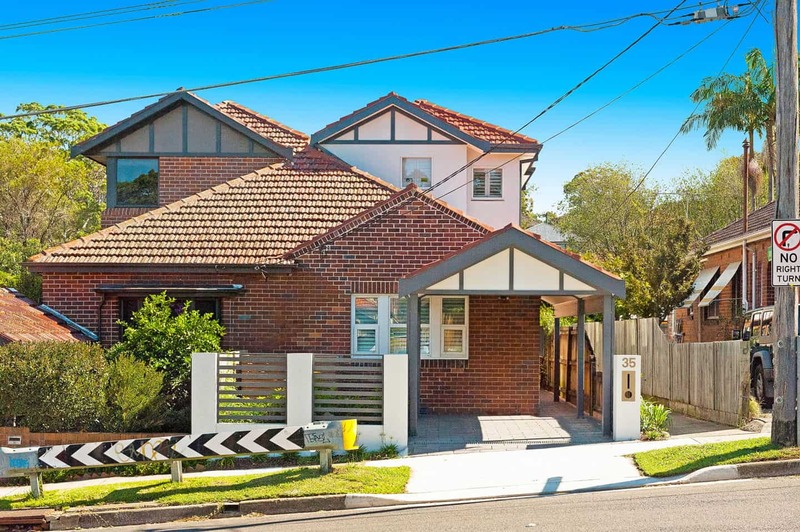 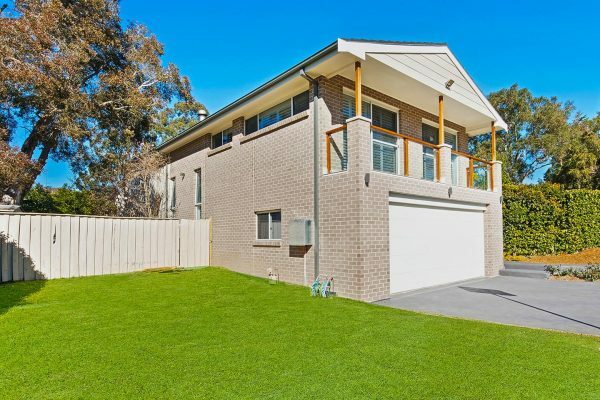 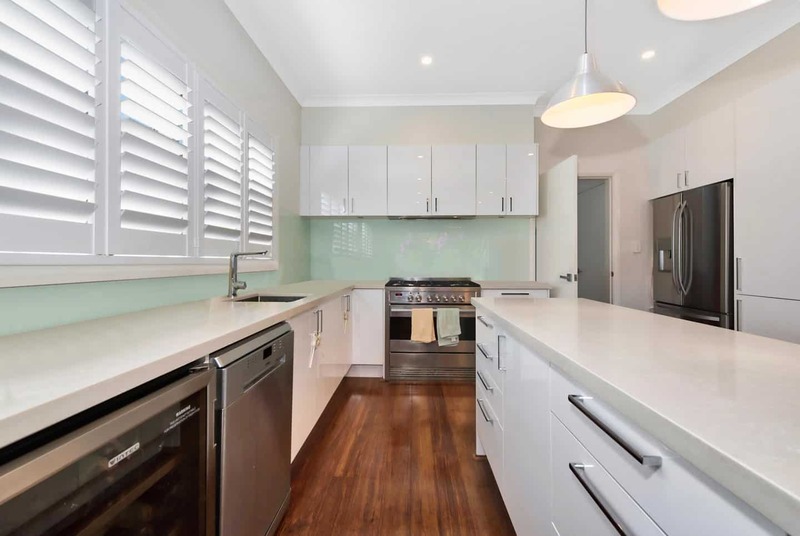 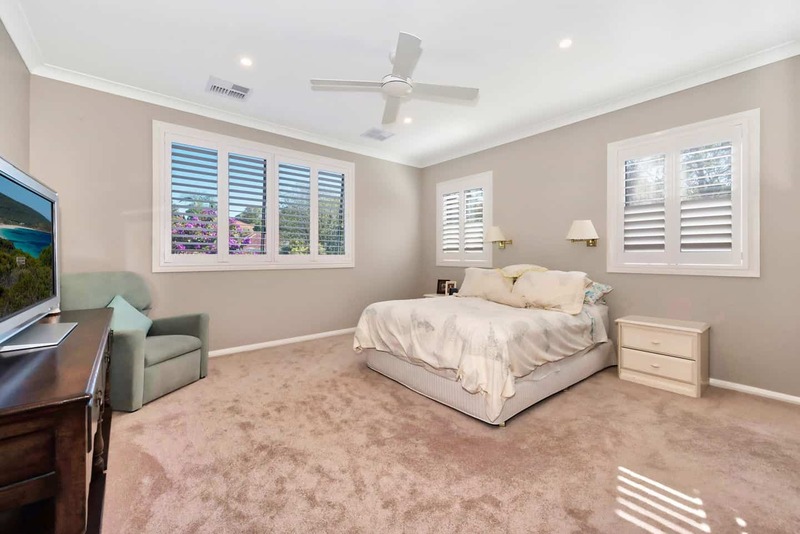 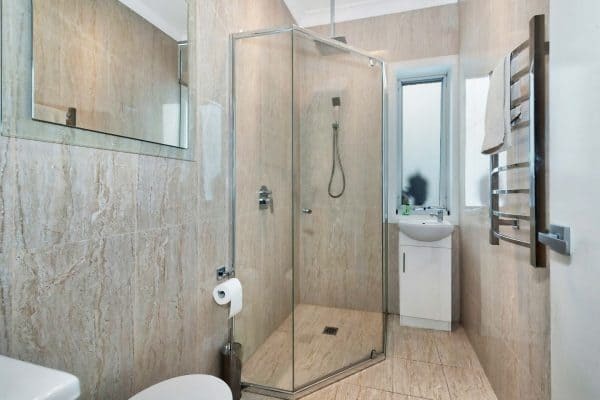 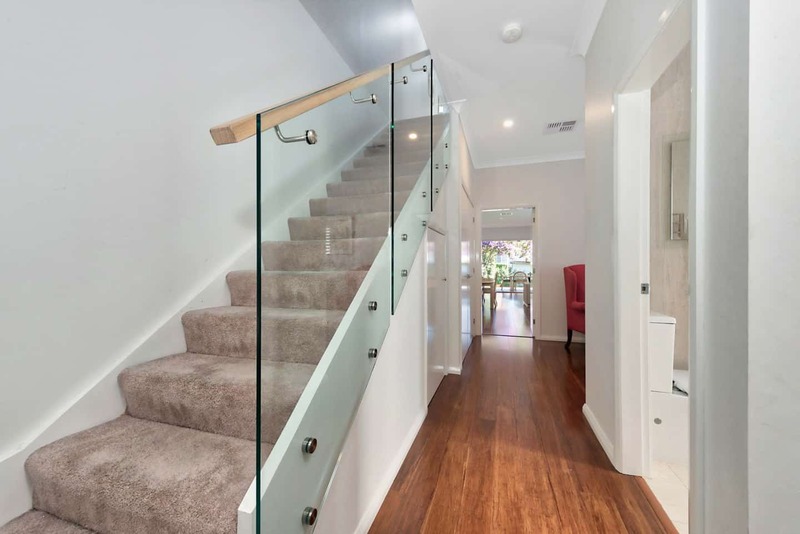 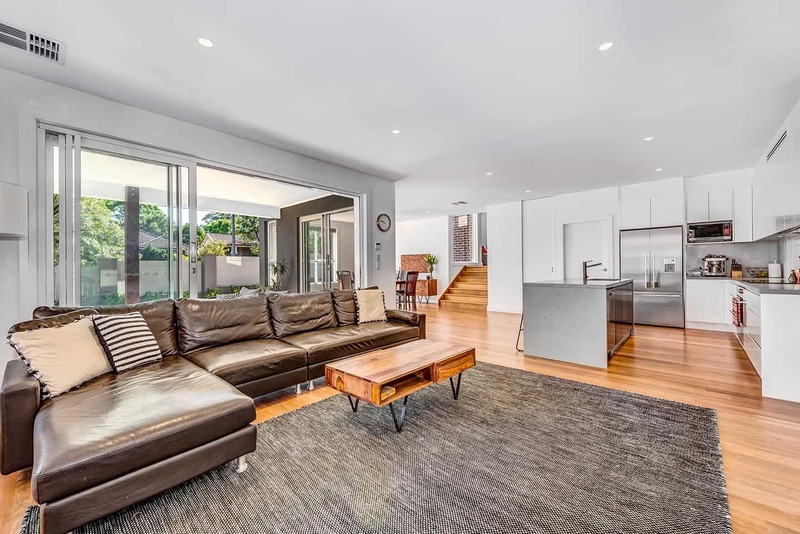 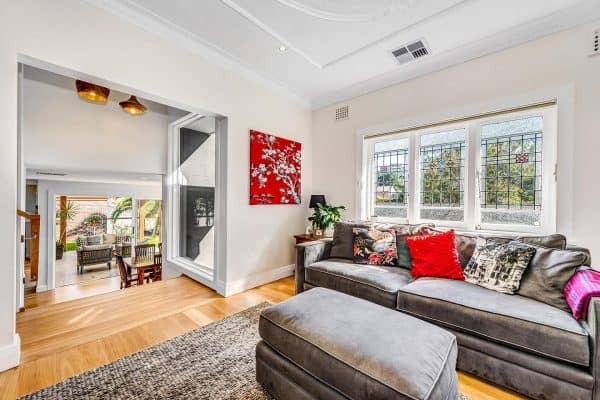 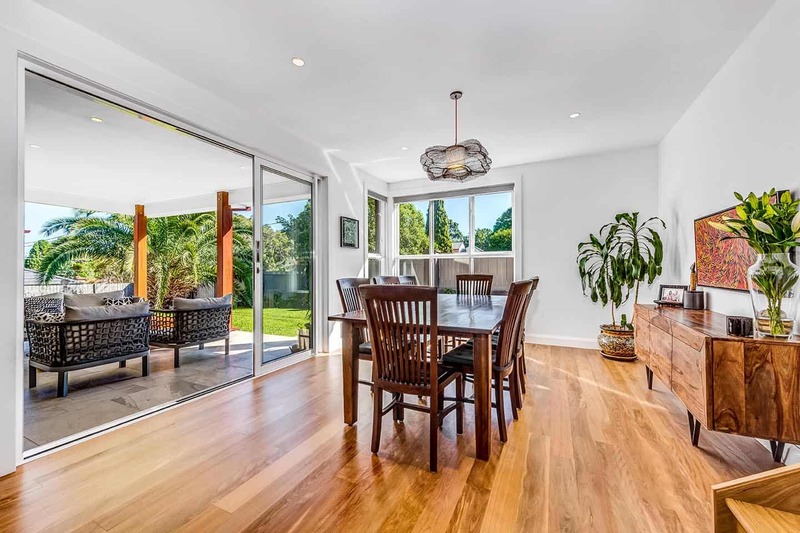 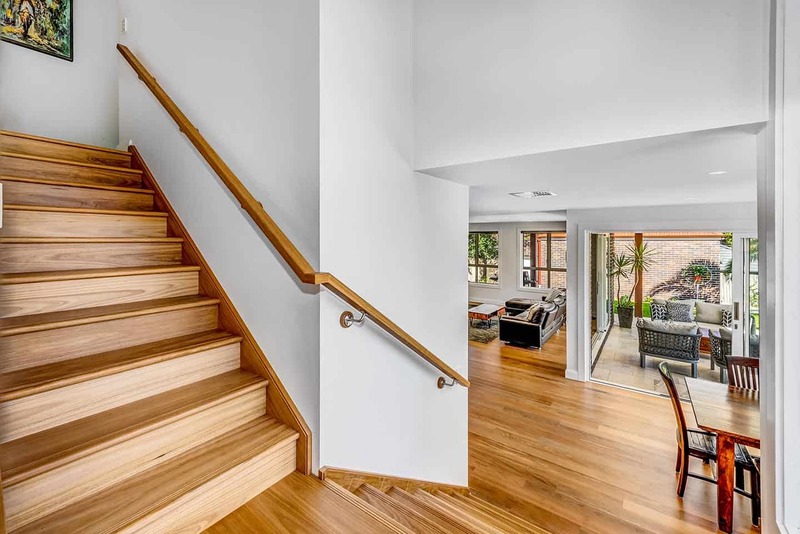 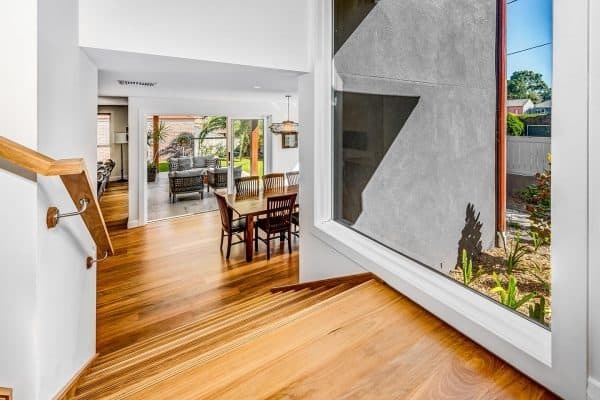 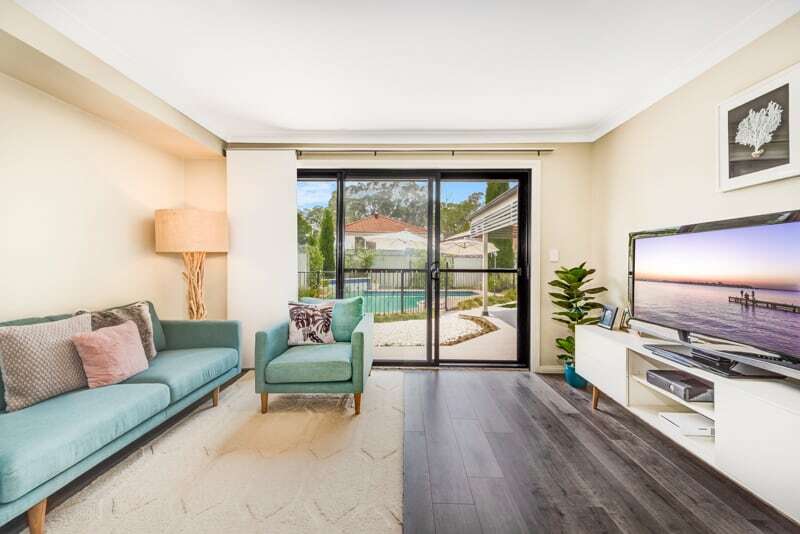 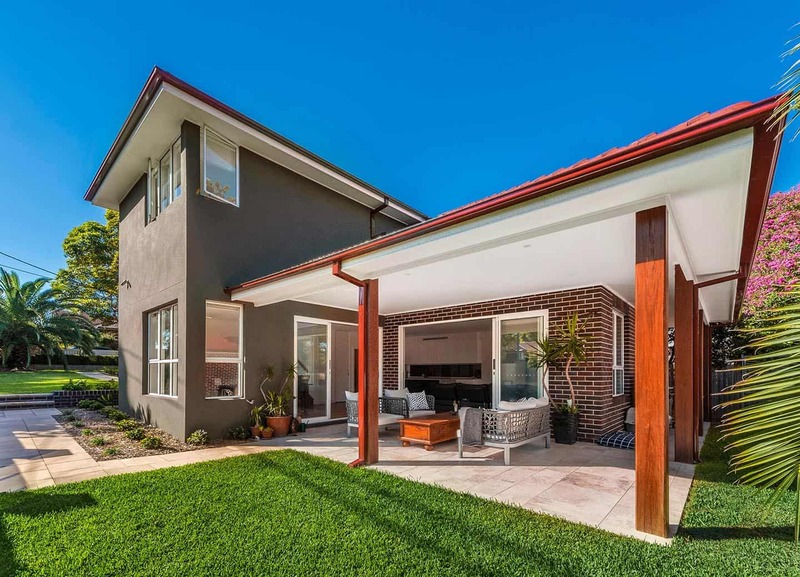 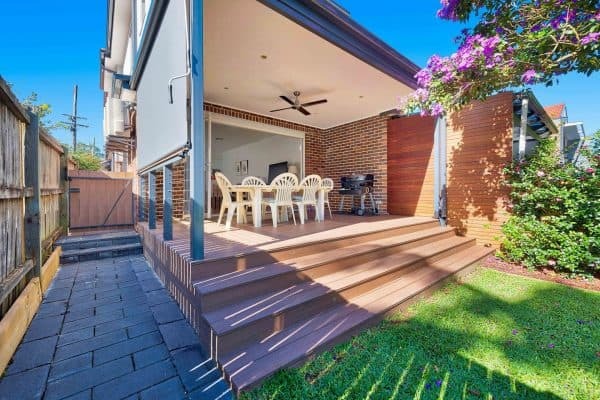 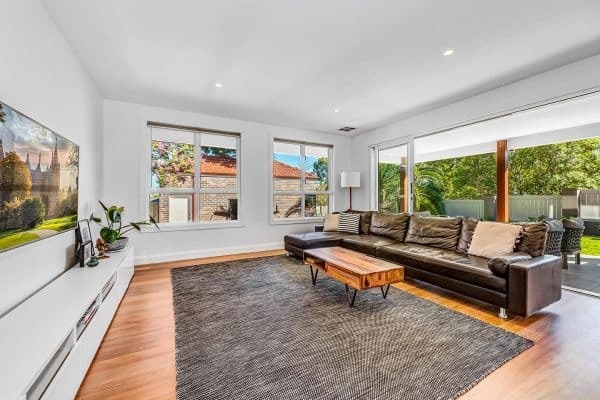 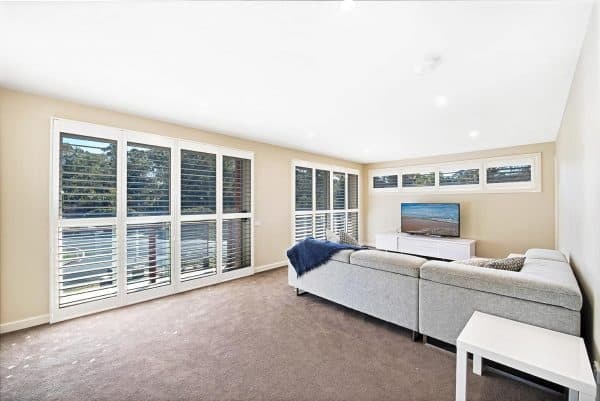 SBS Building Services are Sydney builders specialising in ground floor and second story extensions, home renovations and outdoor living areas. We offer a complete service from concept plans to the completion of your project, including all council requirements. 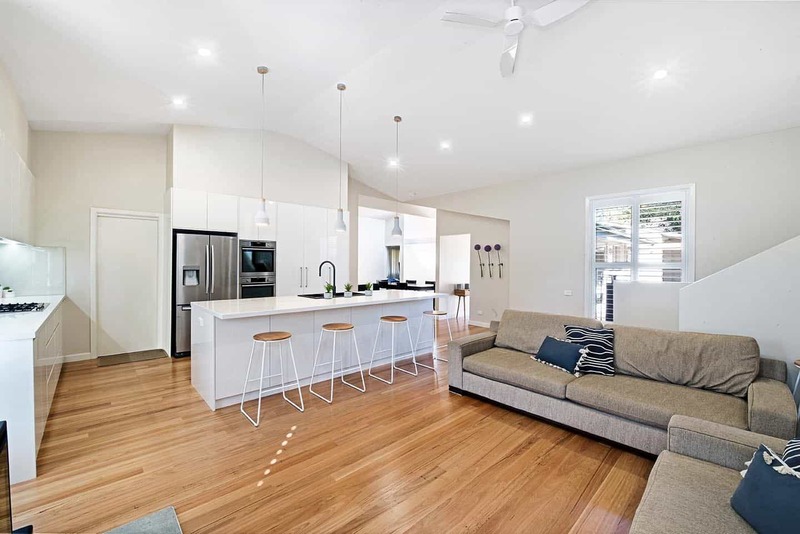 With over 25 years experience, our dedicated and professional team can help you create your ideal home and lifestyle.